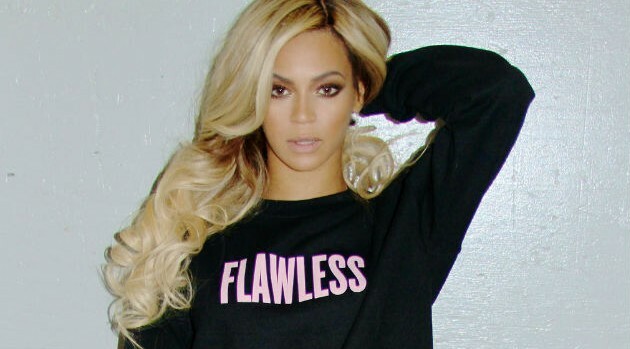 Image Courtesy Beyonce Via TumblrBeyonce is all about female empowerment. After penning a feminist essay earlier this year, the singer appears in the newly launched “Ban Bossy” campaign, which is organized by Facebook COO Sheryl Sandberg‘s Lean In foundation and the Girl Scouts. The singer stars alongside Jennifer Garner, Jane Lynch, Condoleezza Rice and others in a 60-second Lifetime PSA that encourages leadership in young girls, who are often branded bossy while pursuing their ambitions.